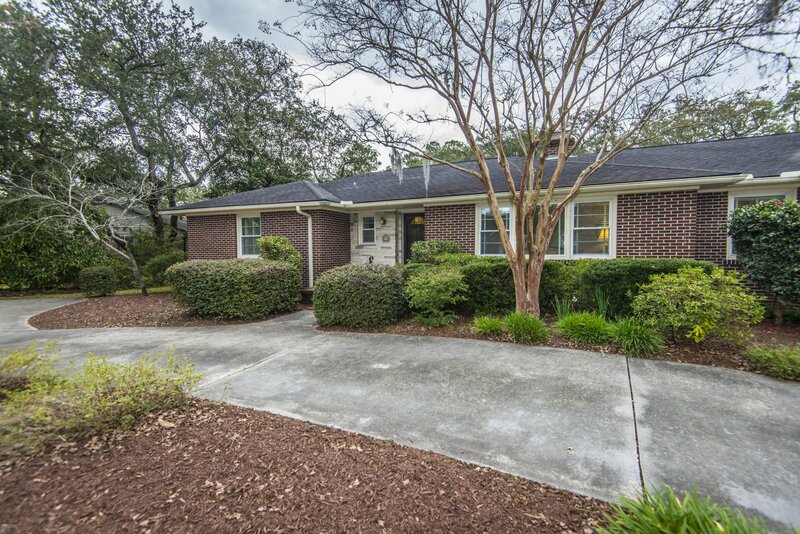 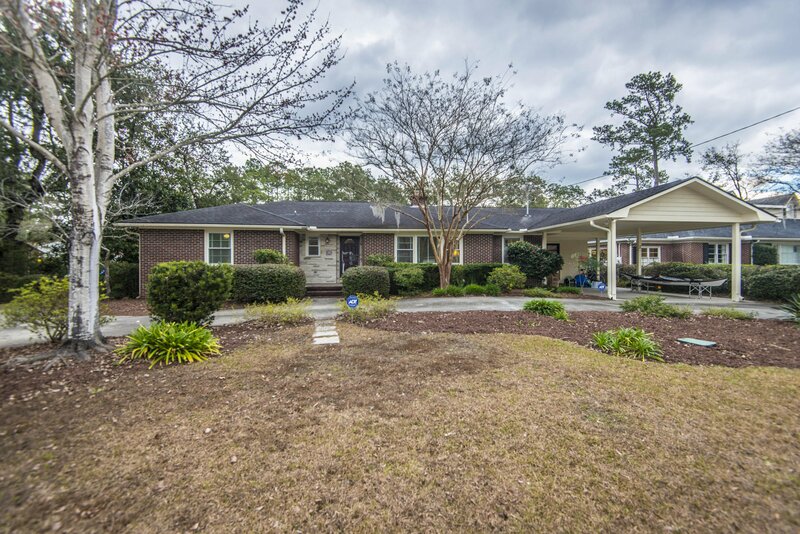 MARSH FRONT, beautiful, brick ranch home in sought after South Windermere...Welcome to 112 Chadwick Drive! 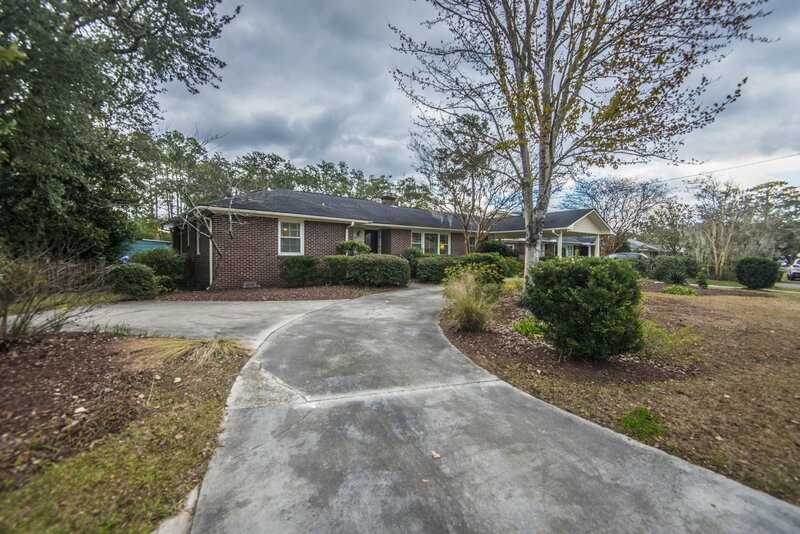 As you arrive, take notice of the lovely stone accented entryway, the nicely sized carport and large circular driveway. 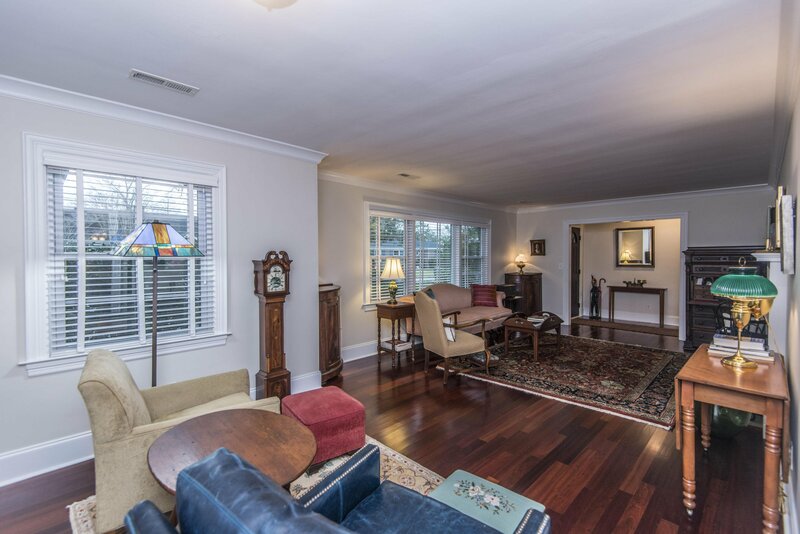 Enter into the formal living room, which boasts a beautiful fireplace, large windows, wood floors, crown molding and a ceiling fan. 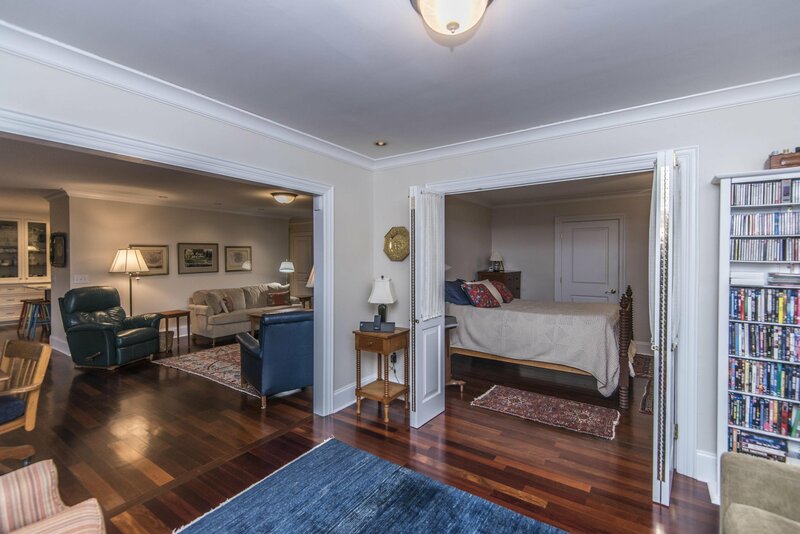 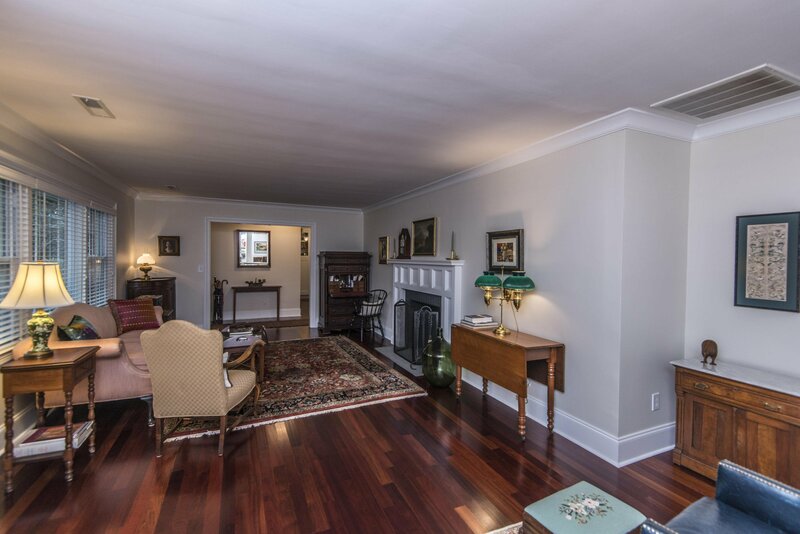 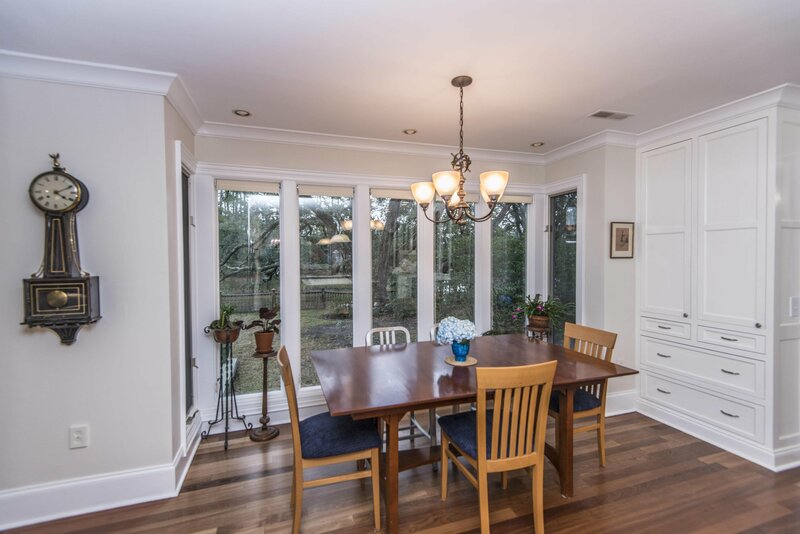 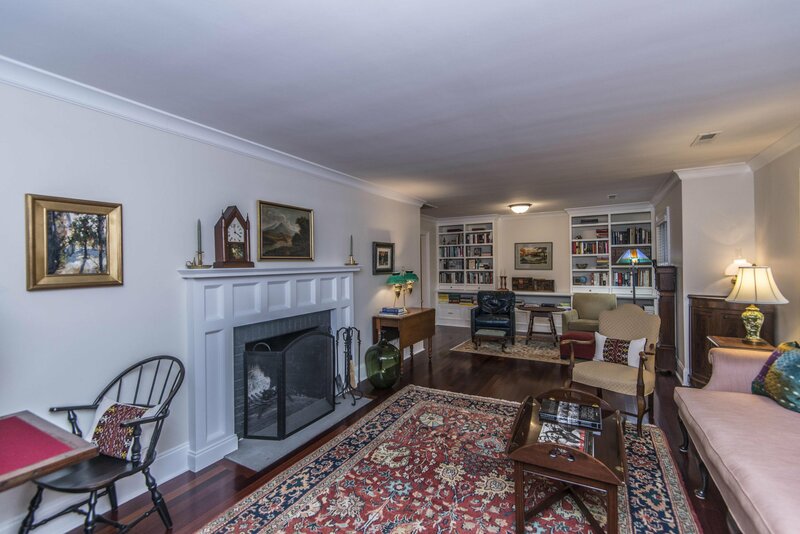 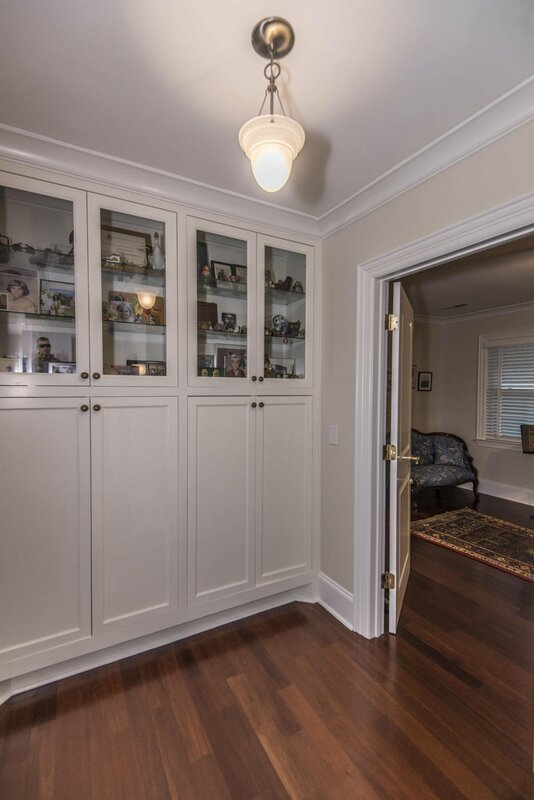 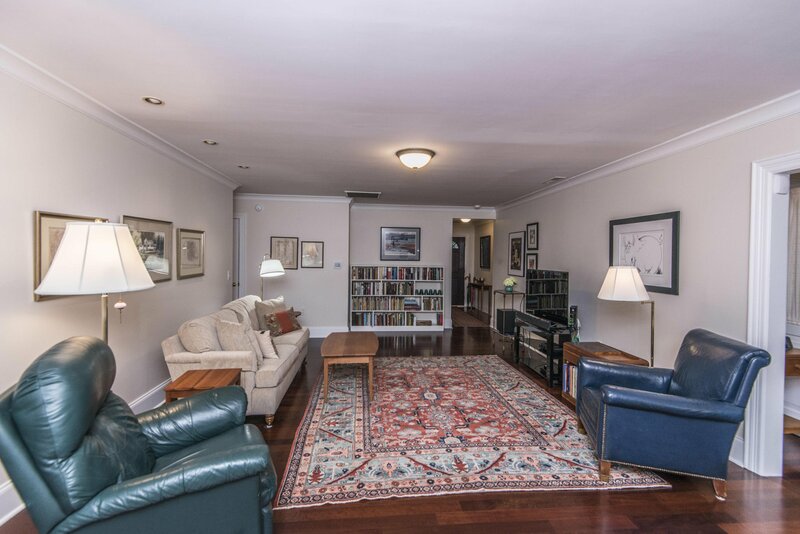 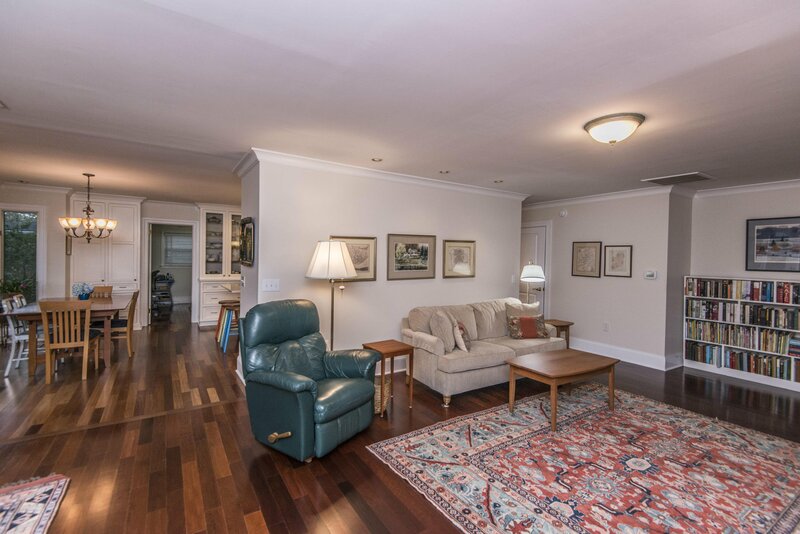 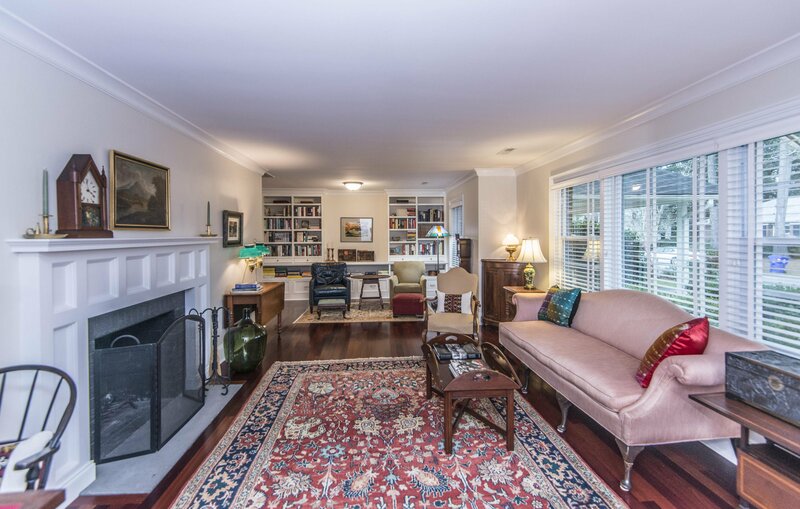 Open to the living room in a lovely dining area (currently used as a sitting area), which features floor to ceiling built-ins with filing drawers, wood floors and crown molding. 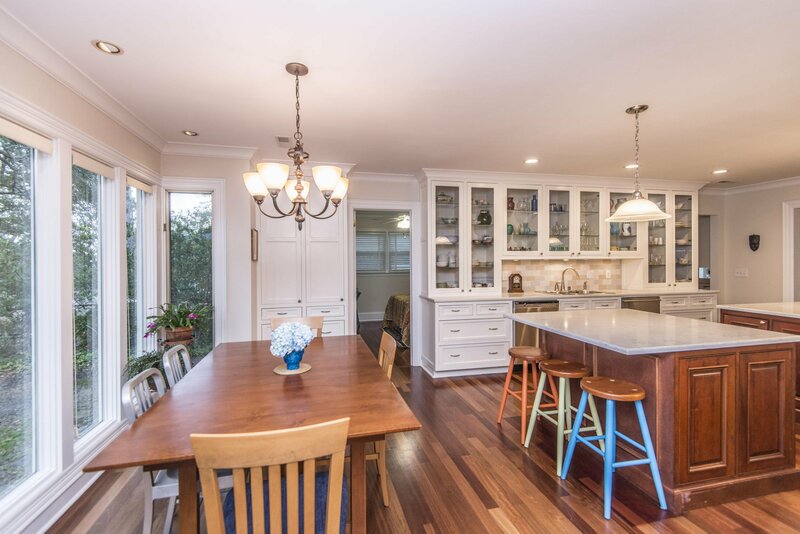 Perfect for those fabulous dinner parties! 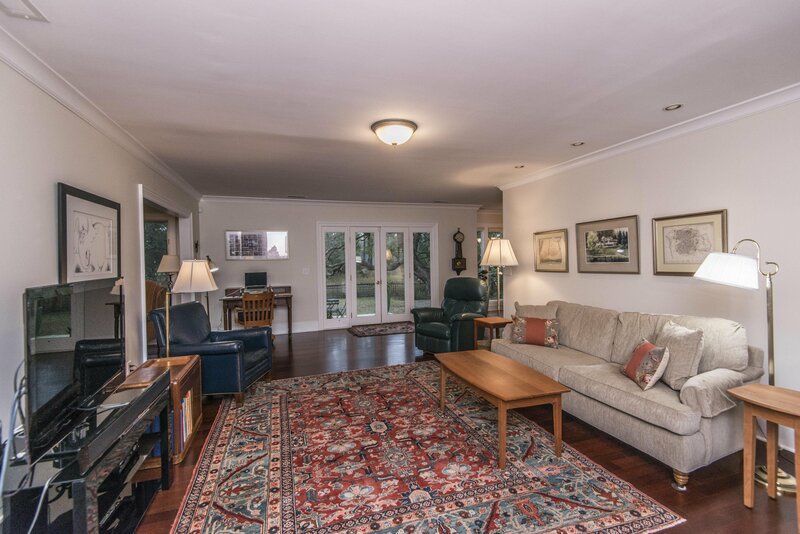 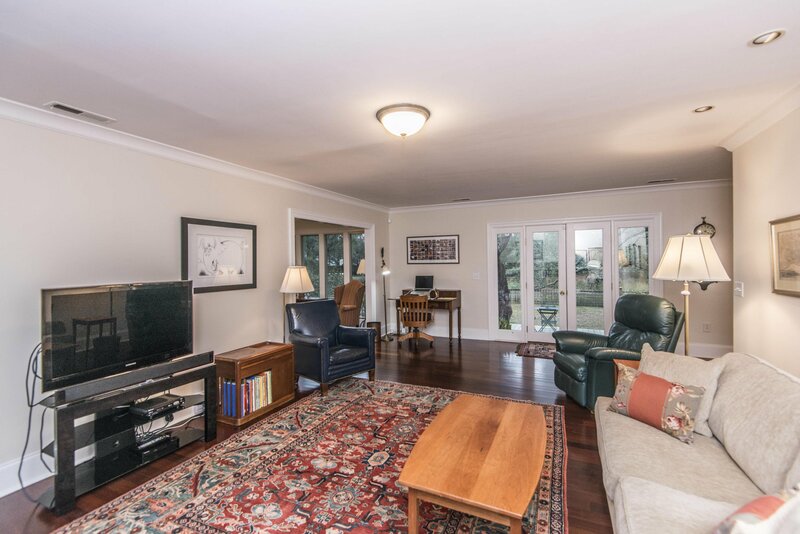 Looking for a great space to relax with family and friends? 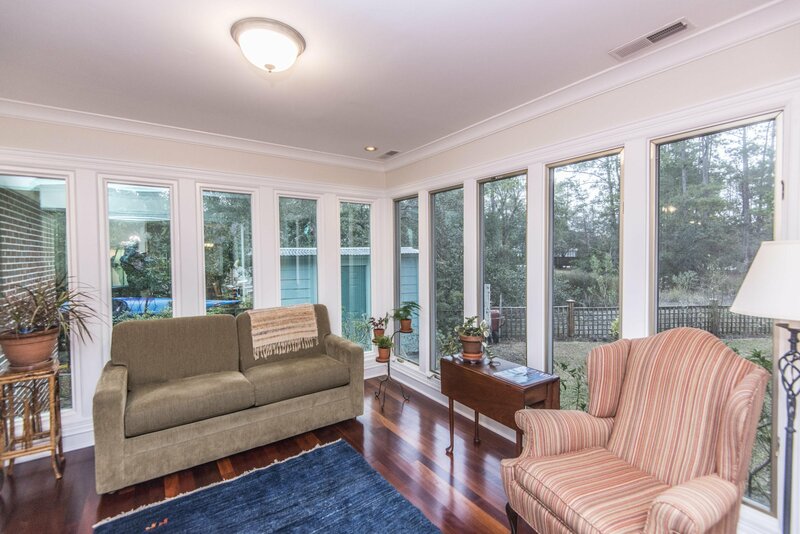 Head into the spacious family room which offers wood floors, crown molding, recessed lighting and is open to a warm and inviting sunroom with multiple large... windows and wood flooring. 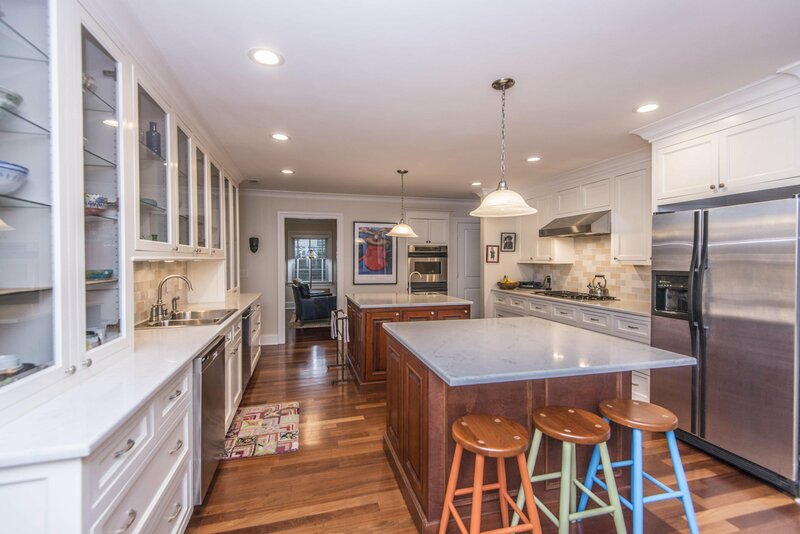 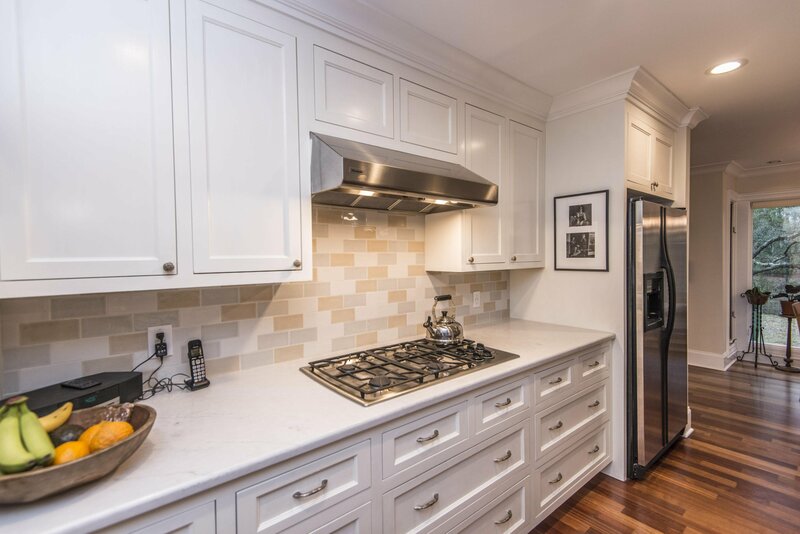 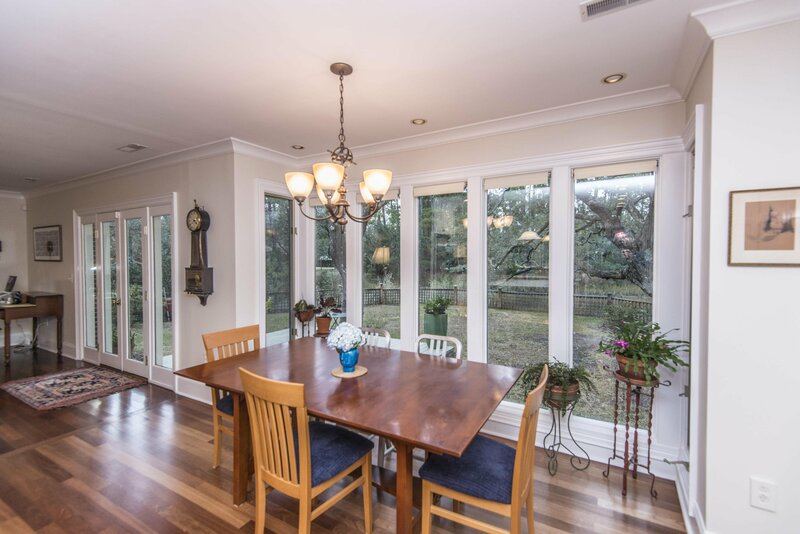 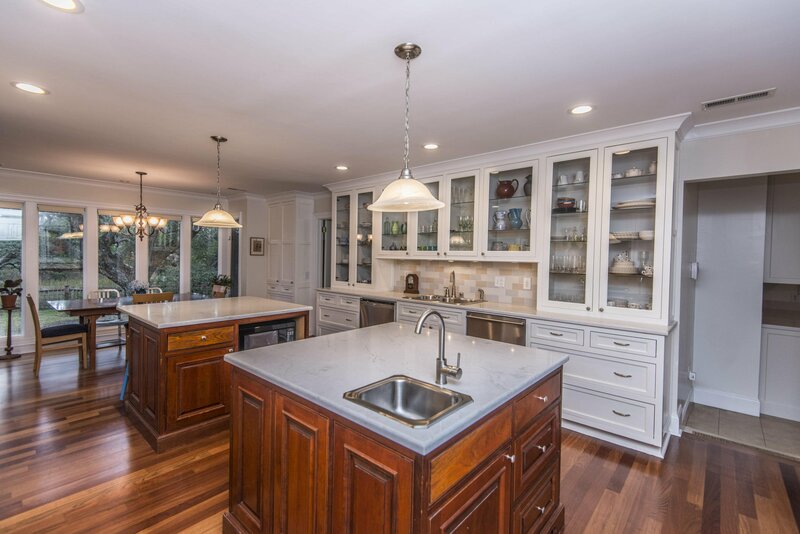 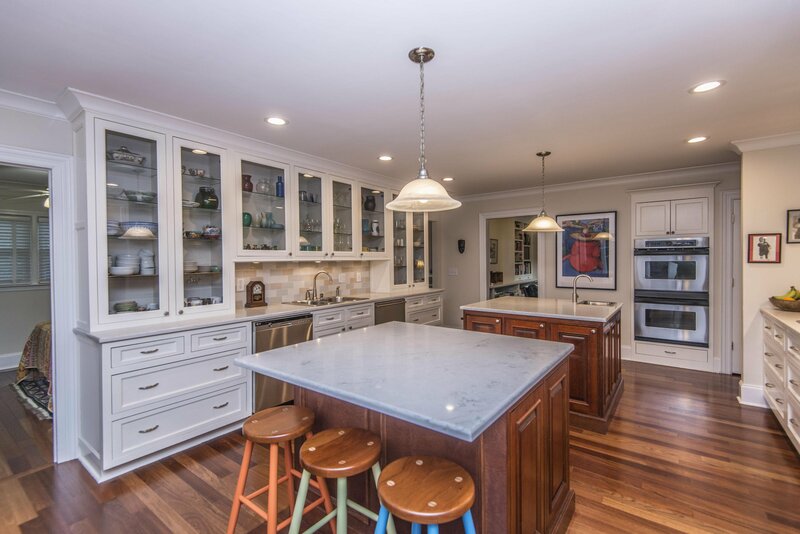 Also open to the family room is the STUNNING kitchen. 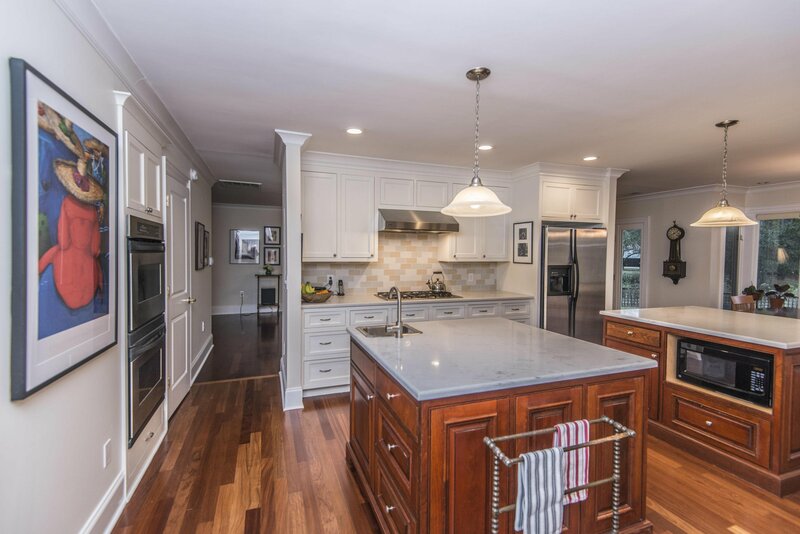 This chef desired palate is perfect for preparing & entertaining. 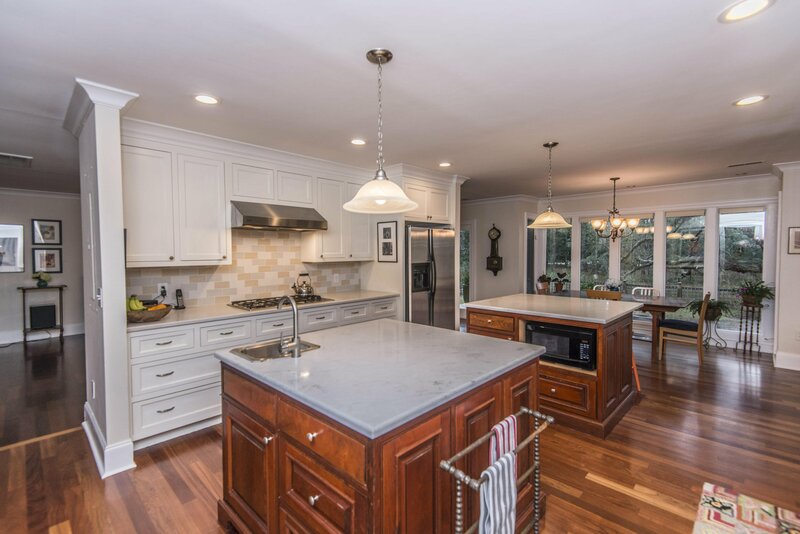 The kitchen features: Dual islands with a veg/prep sink, Quartz countertops, gorgeous glass front cabinetry, gas cooktop, SS appliances, dual dishwashers, double ovens, pantry, tiled back splash, an abundance of storage and counter space, and an eat in area with large windows, built-ins and majestic views of the marsh. 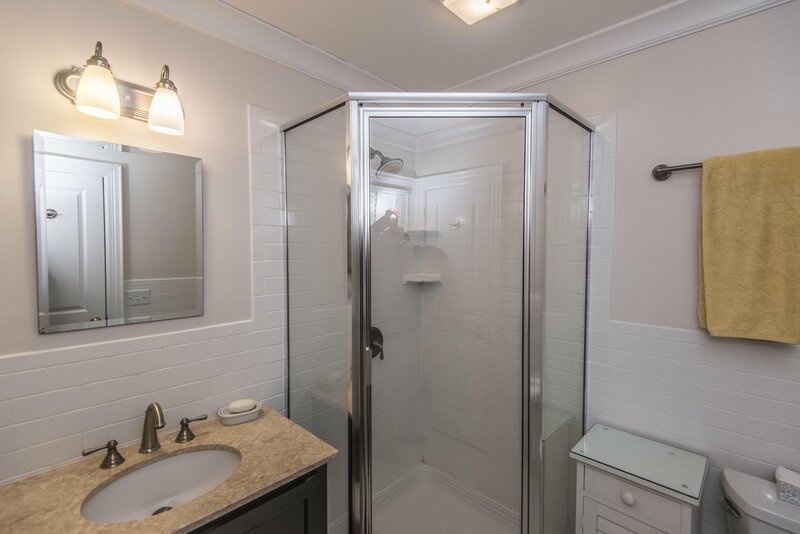 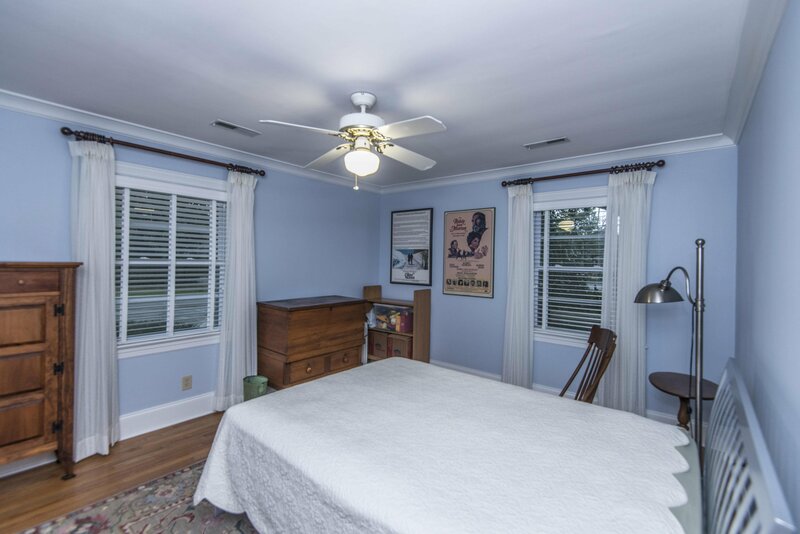 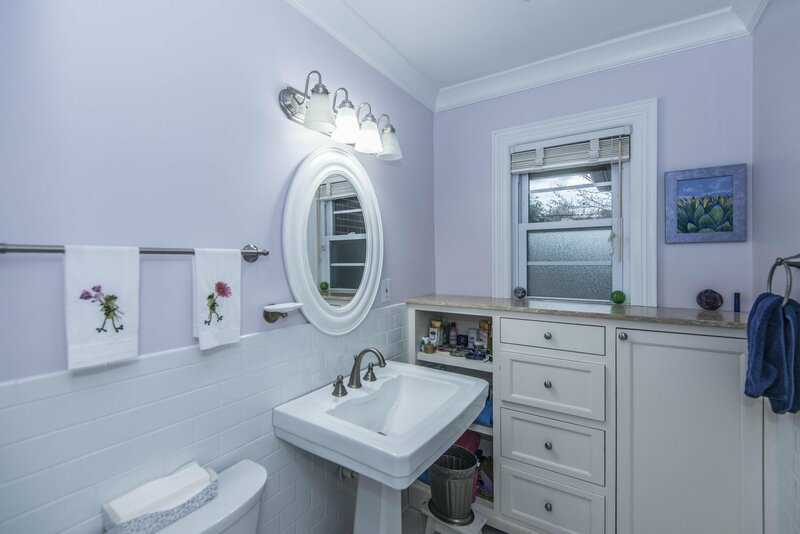 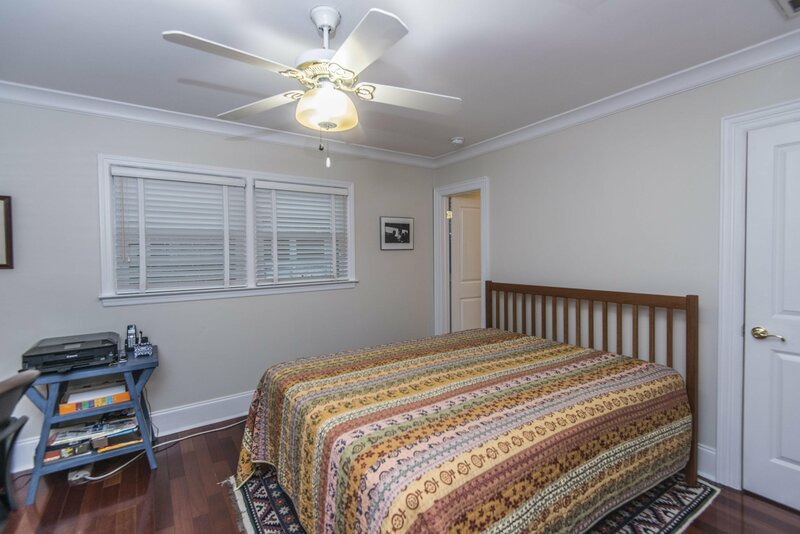 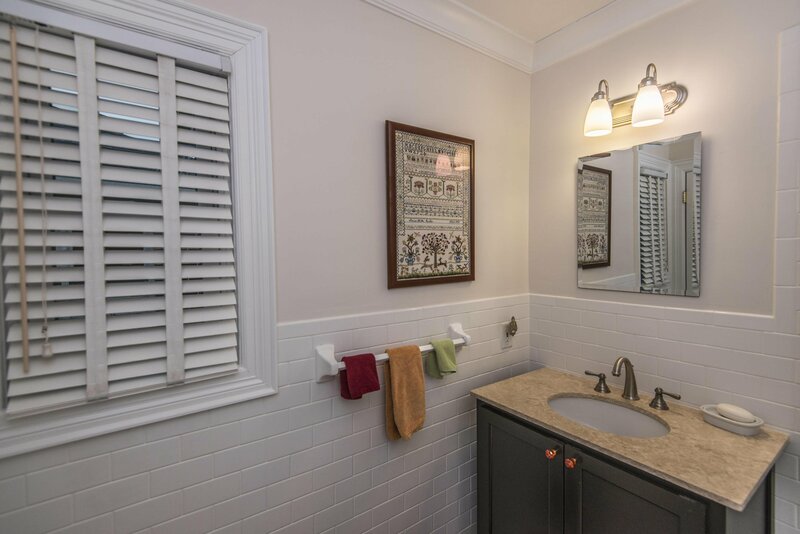 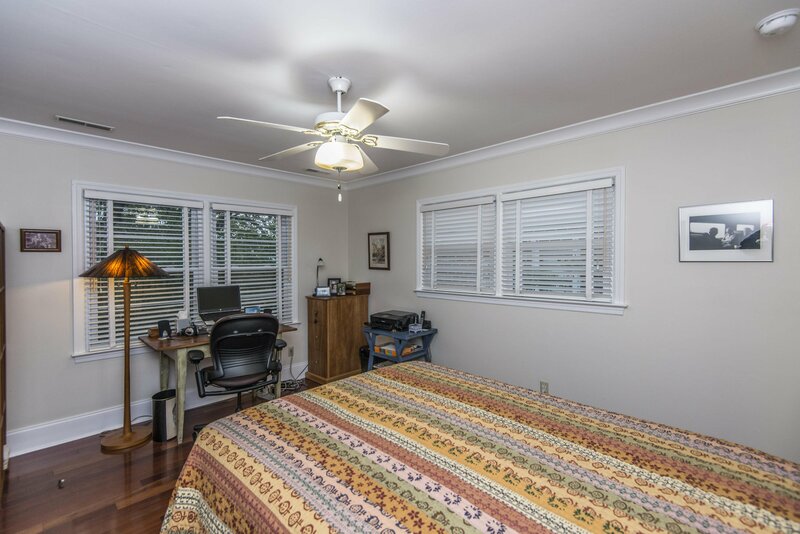 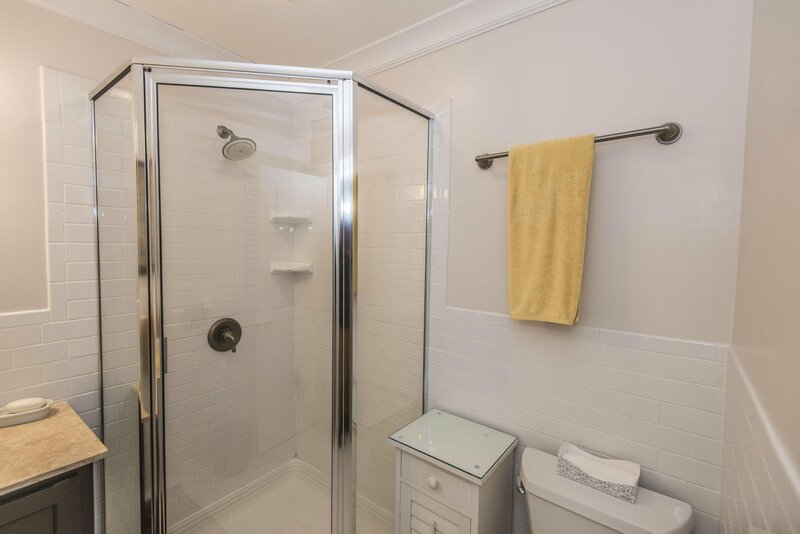 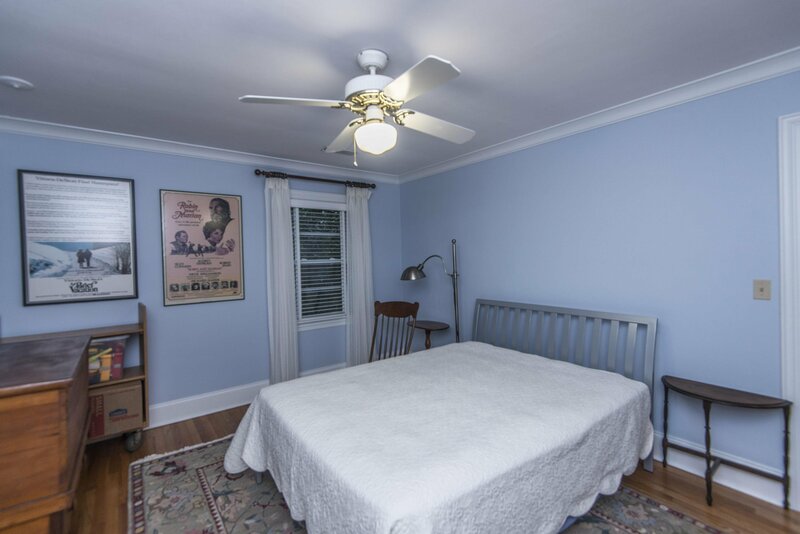 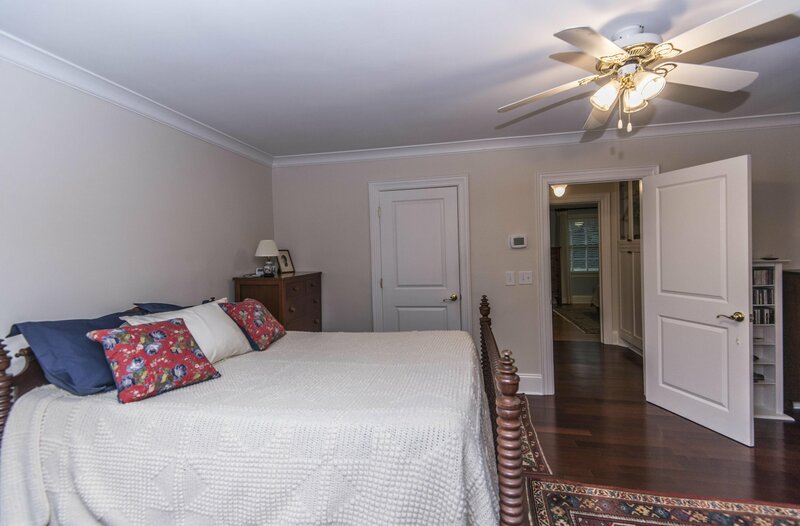 The master bedroom is nicely sized and has wood floors, crown molding, a ceiling fan, and a master bathroom with tiled walls, storage vanity, pedestal sink, tile floors, crown molding and a tile accented shower. 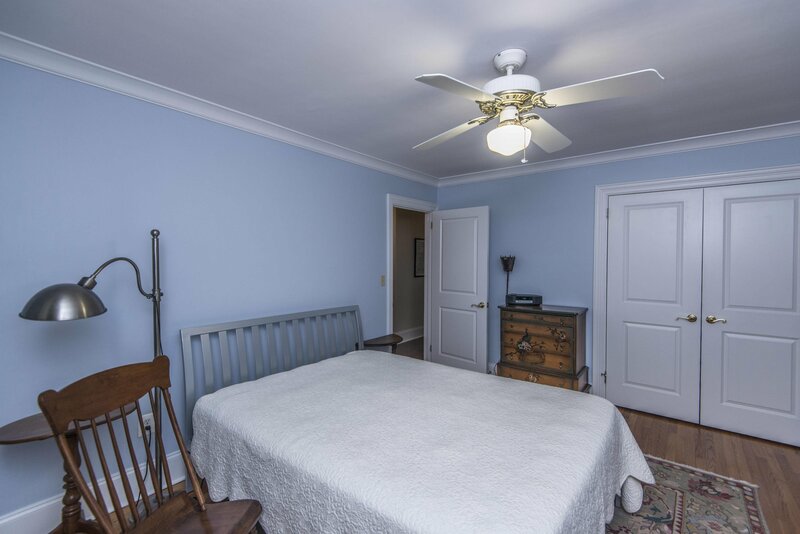 There are two additional bedrooms, both with wood floors, a ceiling fan and each with a full bathroom. 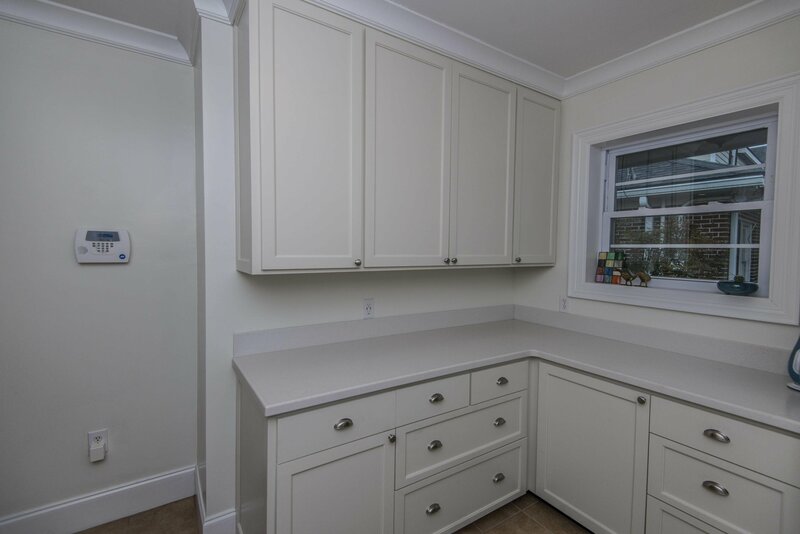 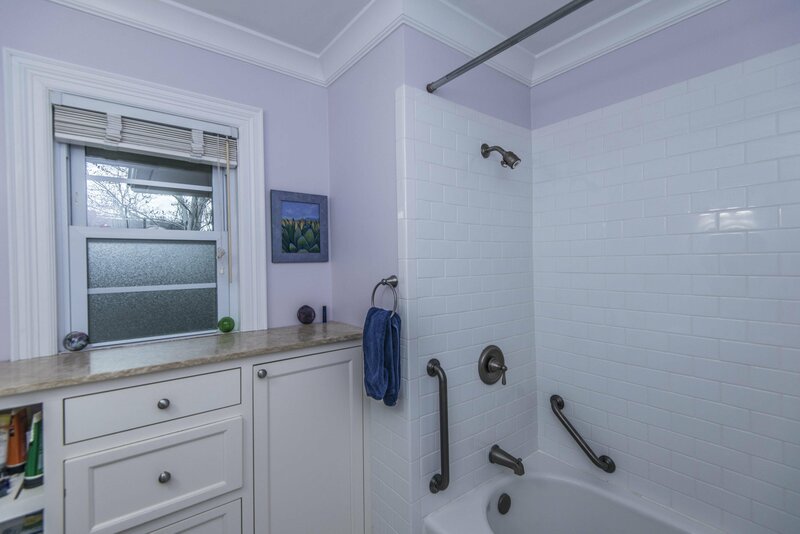 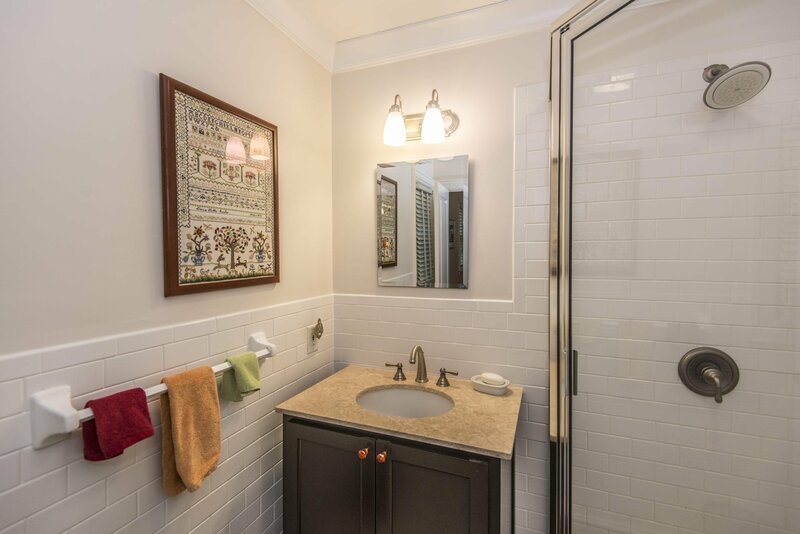 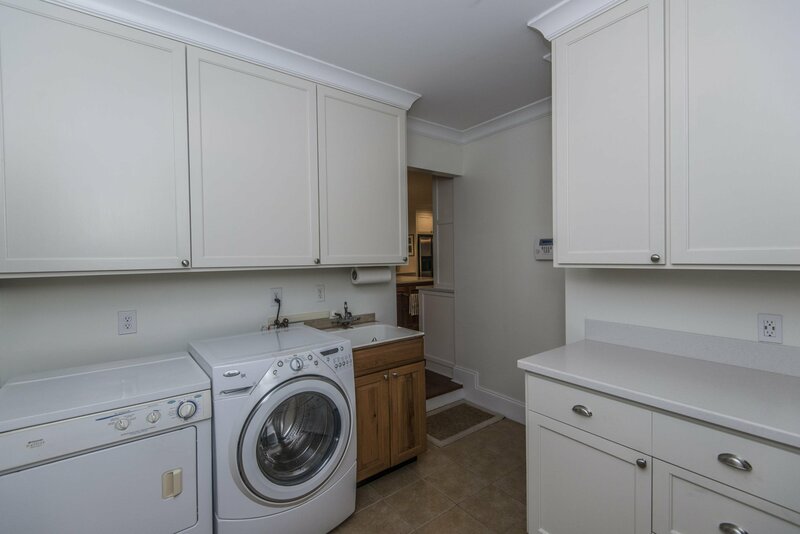 Rounding out the home is a huge laundry room with tons of counter space, cabinetry, and a sink for added convenience. 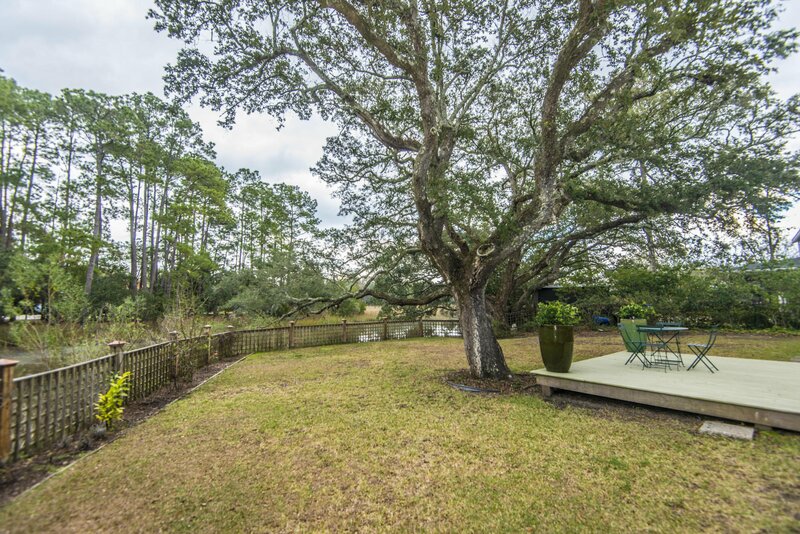 Heading into the backyard, you will fall in love with the serenity and peace this space will provide. 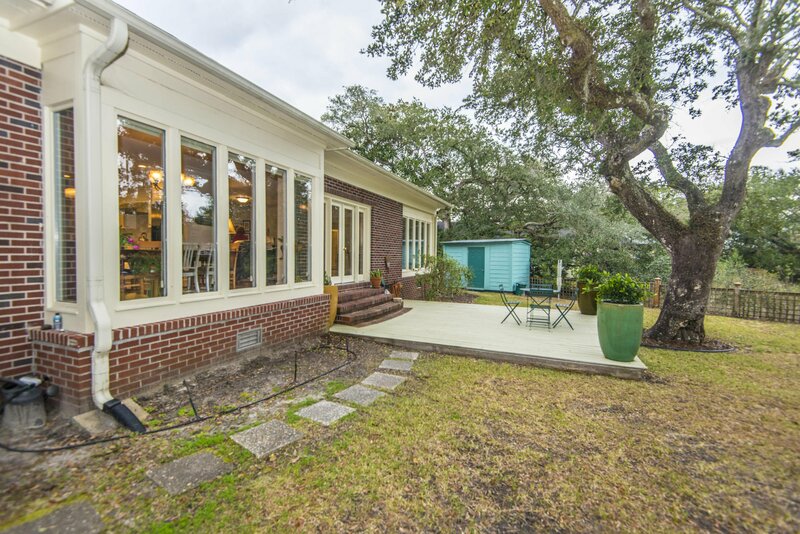 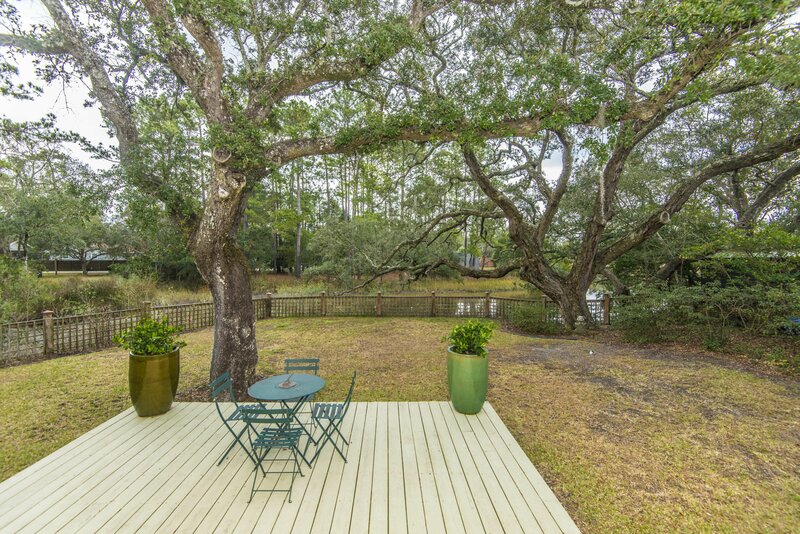 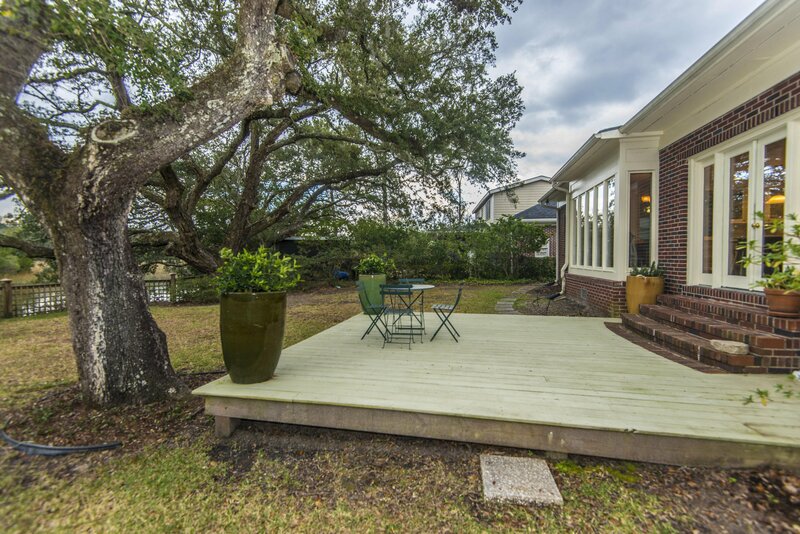 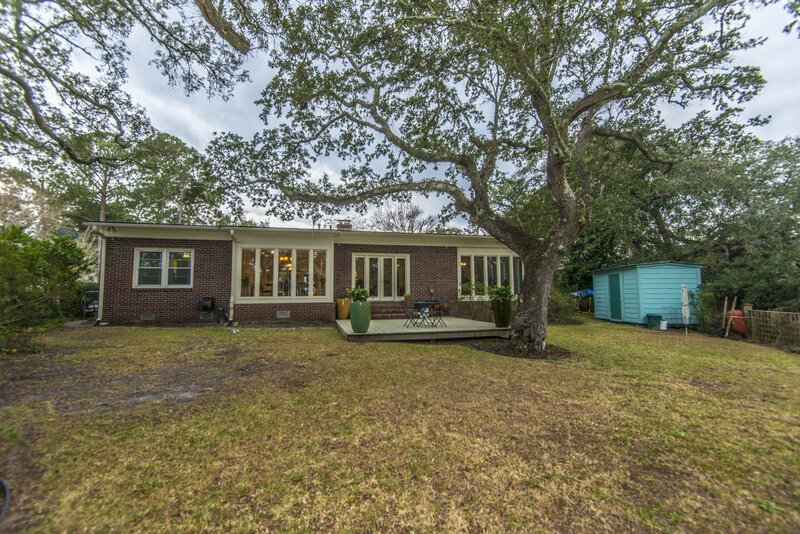 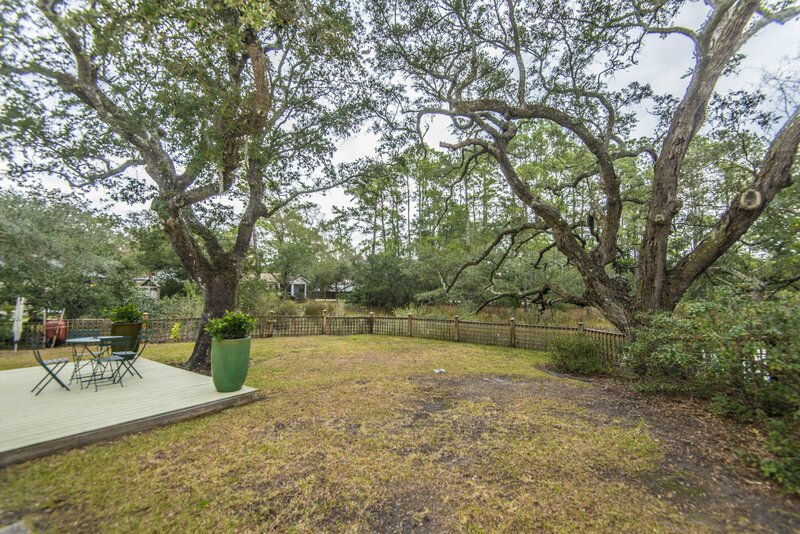 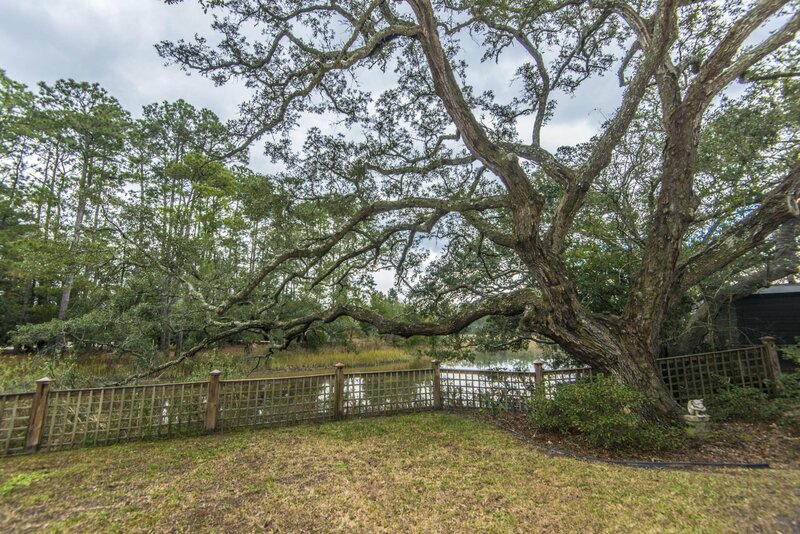 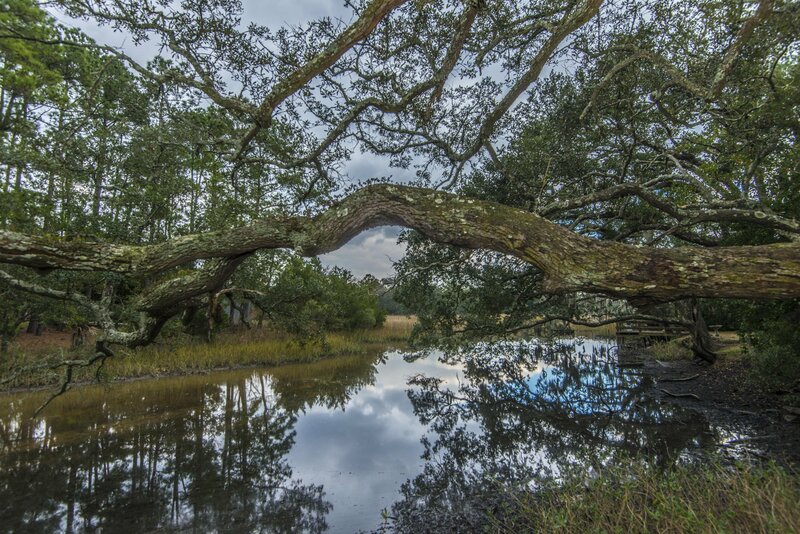 Beautifully situated on the marsh with majestic oak trees gracing the yard, you can watch sunsets and wildlife from your very own deck. 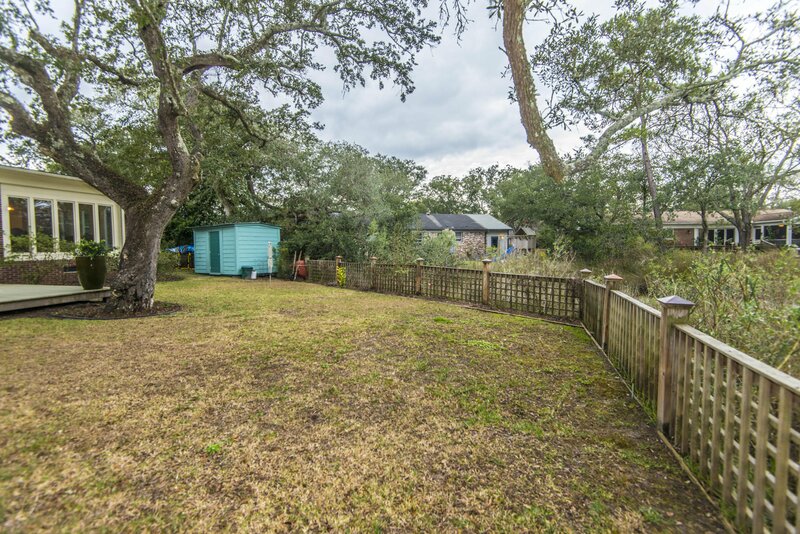 The backyard is fully fenced and also offers a storage shed. 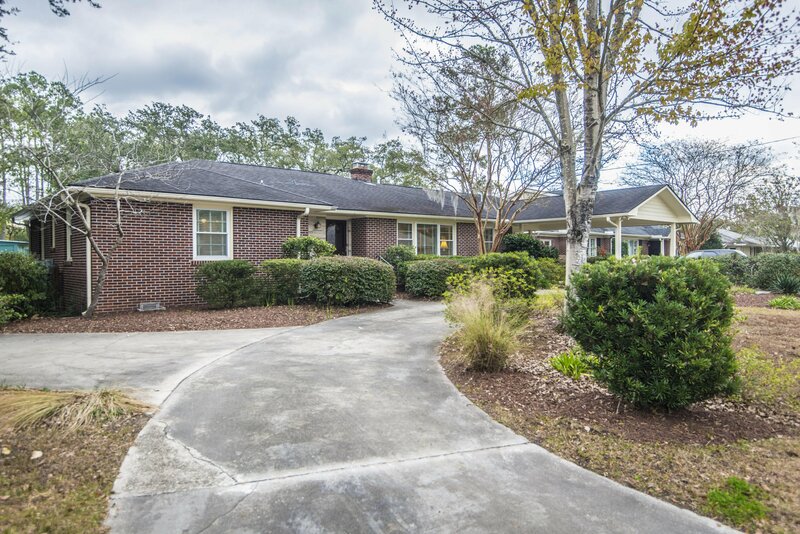 South Windermere is conveniently located only minutes to downtown Charleston, 15 minutes to local beaches, and is situated in walking distance to the South Windermere shopping center-which includes: Earth Fare, a yoga studio, Starbucks, library, staples, and more! 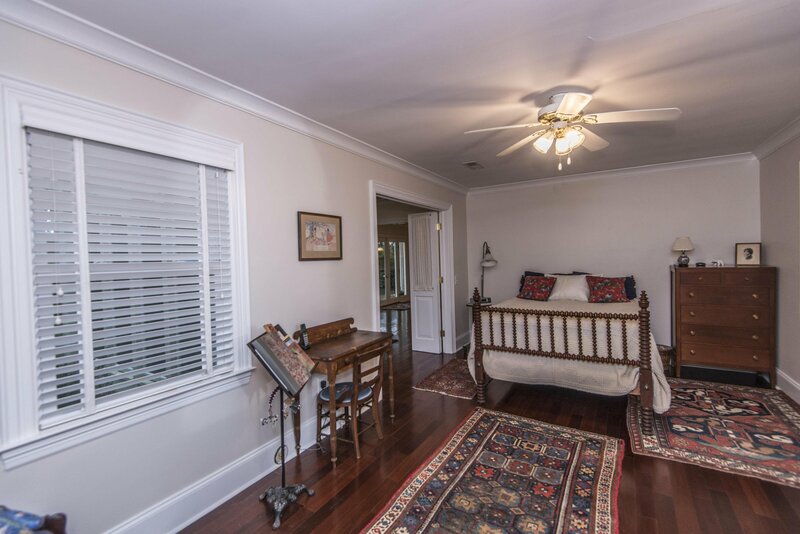 Welcome to what could be your Home, Sweet Home!